I love sharing real-life homeschool humor, truth, and encouragement. Homeschooling is hard, yo. Here’s some favorites I’ve written around the interwebs. 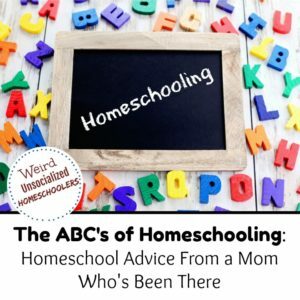 What’s the best homeschool advice you’ve ever received? My homeschooling approach has evolved over the years, but I’d like to think I’ve finally reached a point on this journey where I can breathe a little. After ten years on the job, here’s some of my best homeschooling advice! 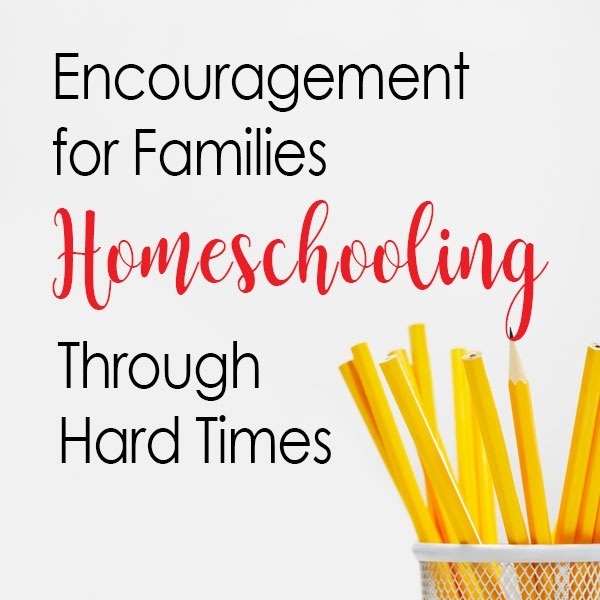 Home isn’t always pretty when life gets ugly and if you’re a homeschooling parent it can be very discouraging to feel like you’re failing at your job because life’s circumstances have gotten in the way. 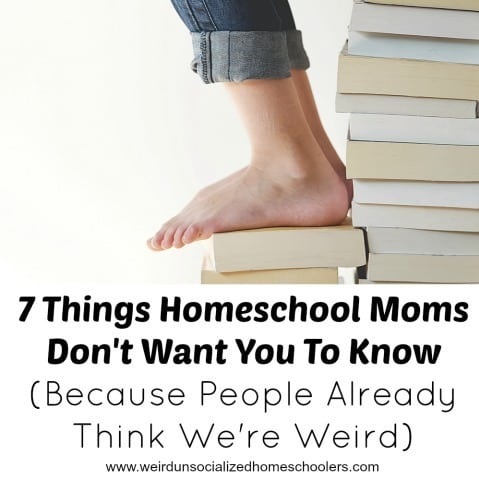 Looking for your homeschool tribe?